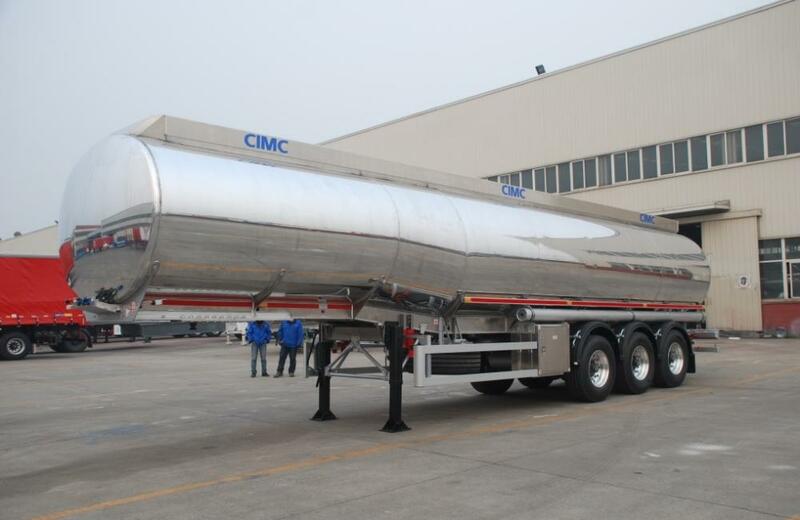 ARAMCO Aluminiu Fuel Tank Semi-Trailer with maximum loading capacity and low petrol consumption, degined by CIMC with advanced design idea and technology. 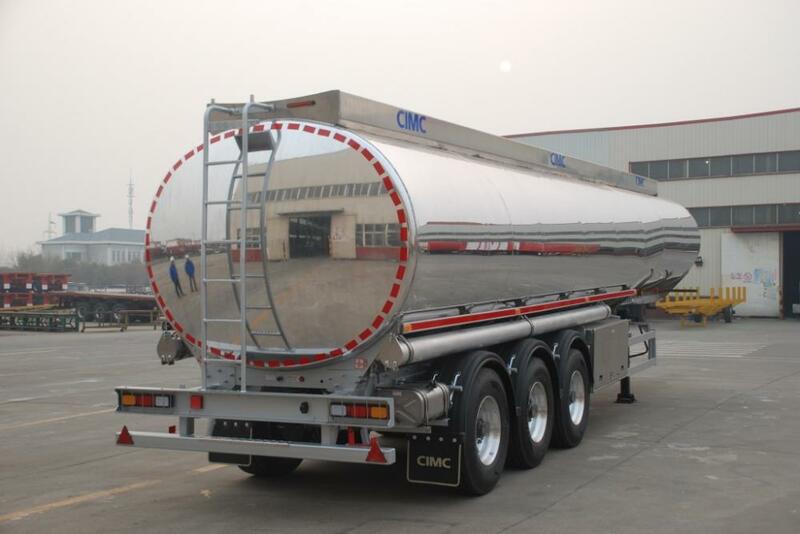 The tank equips the EMCO brand bottom loading system, anti-overfill system and vapor recovery system, BPW brand air suspension, air-controlled top handrail, climbing ladder, side guard, anti-slip painting walkway on the top. 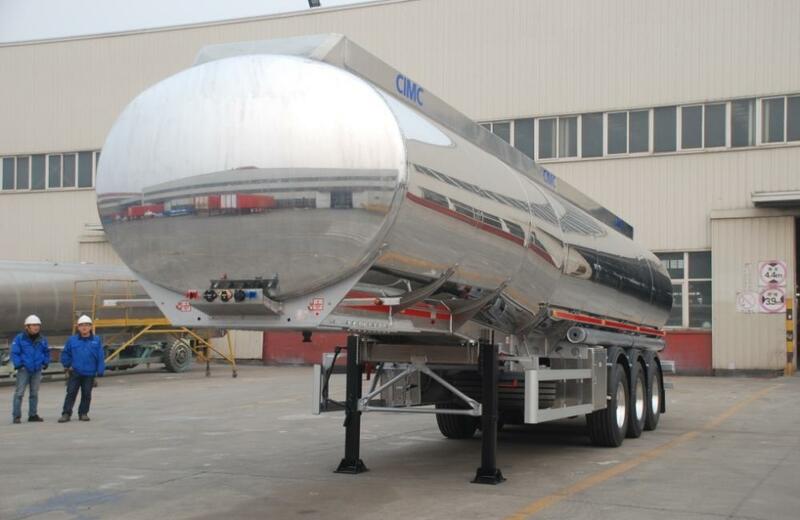 All of the tank complies with the ARAMCO standards. Looking for ideal 37KL BIG VOLUME Manufacturer & supplier ? We have a wide selection at great prices to help you get creative. All the PETROL DIESEL TRANSPORTATION are quality guaranteed. We are China Origin Factory of ALU. 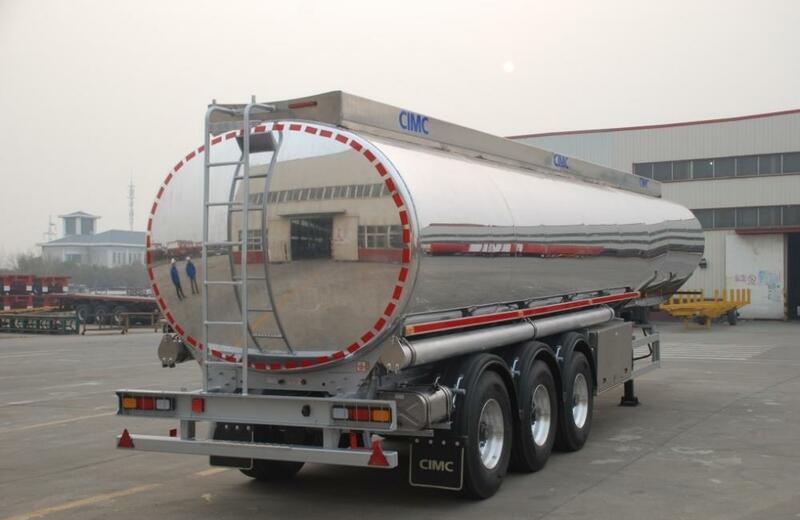 ALLOY TANKER. If you have any question, please feel free to contact us. 37KL BIG VOLUME , PETROL DIESEL TRANSPORTATION , ALU. 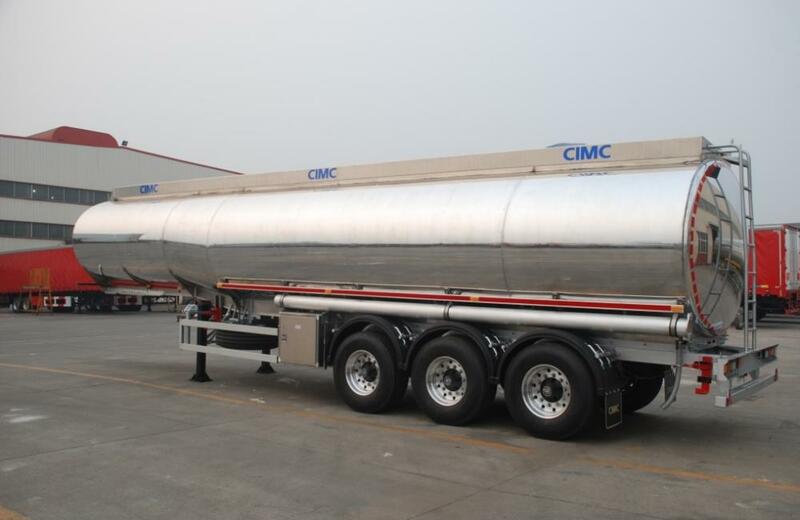 ALLOY TANKER , GIANT VOLUME TANK , HUGE VOLUME BULK TANK , HUGE VOLUME TANK TRAILER , SAMLL CAPACITY MIXER , PETROL TANK ALU.